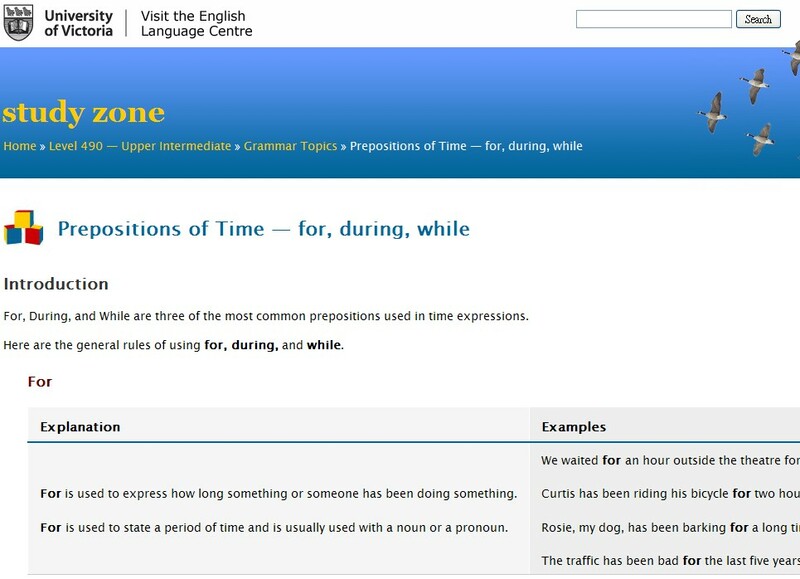 These three prepositions are often used in time expressions. This page contains an explanation on which to use in different contexts with examples. The self-quiz will tell you when you get the answer right or wrong with a brief explanation.